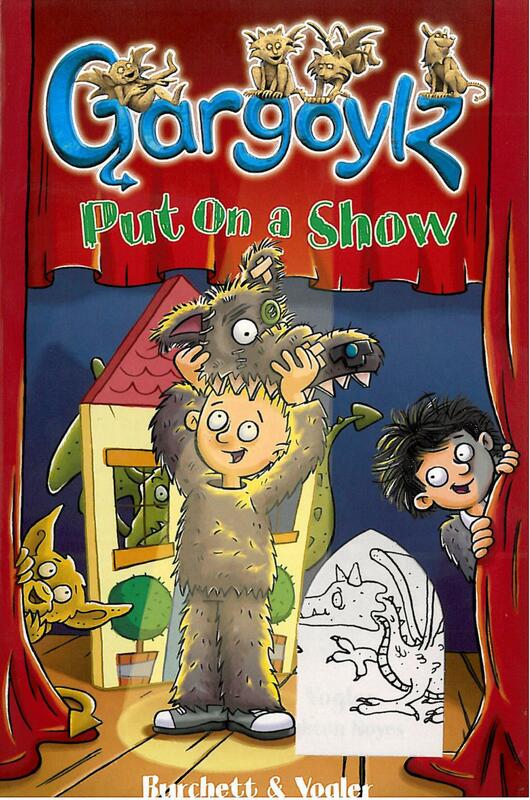 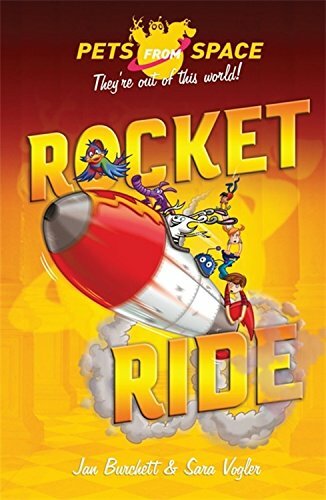 Jan Burchett and Sara Vogler are a writing duo who write for a range of age groups including picture books, young fiction and educational texts. 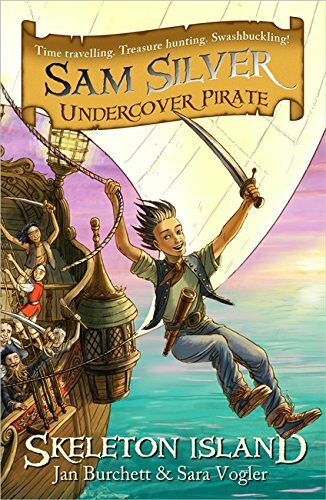 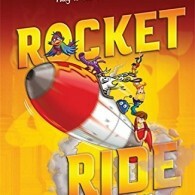 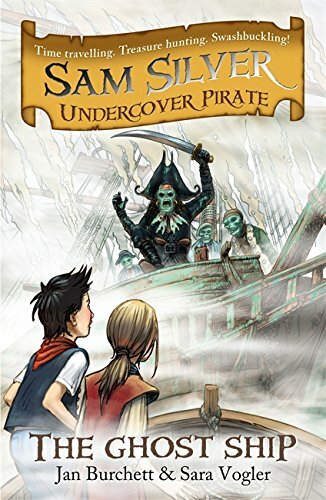 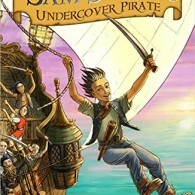 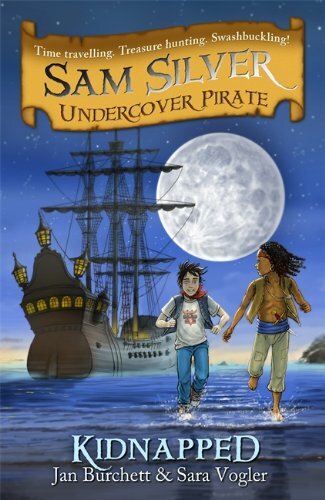 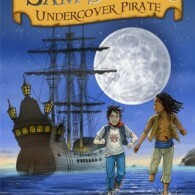 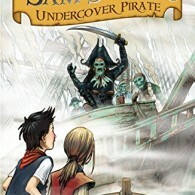 Jan and Sara have had several series published under their own name, most recently Sam Silver Undercover Pirate and Pets In Space (both Orion). 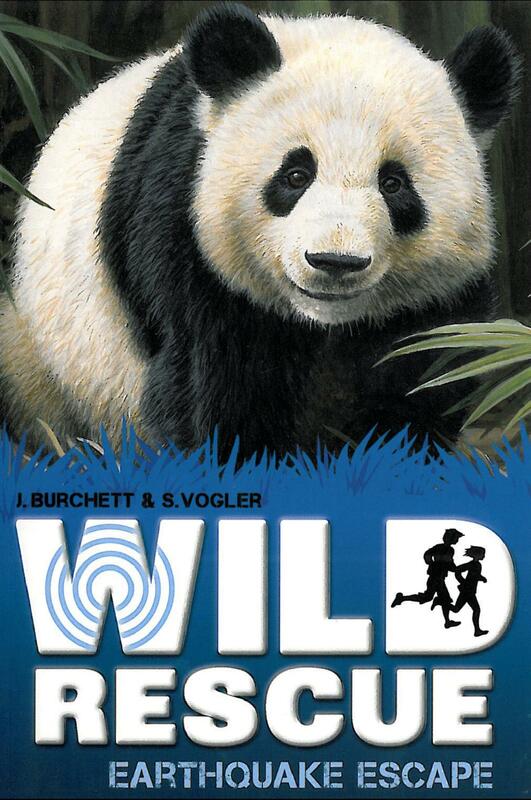 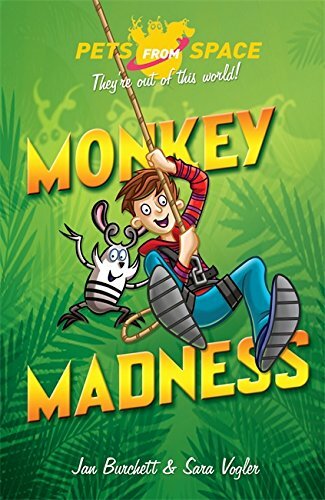 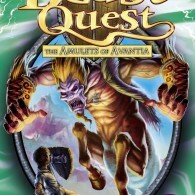 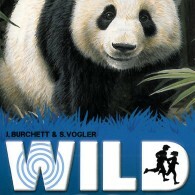 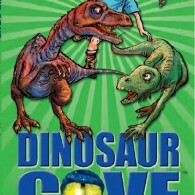 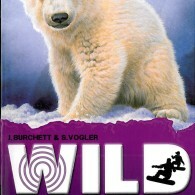 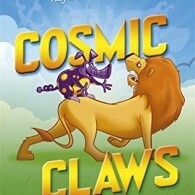 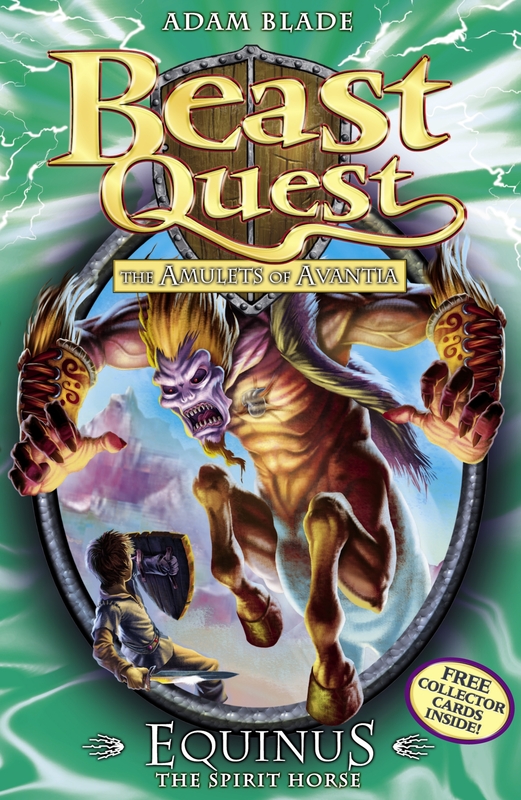 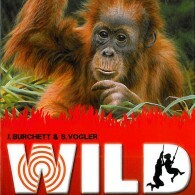 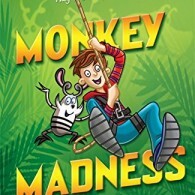 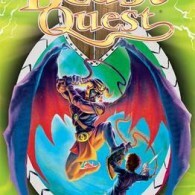 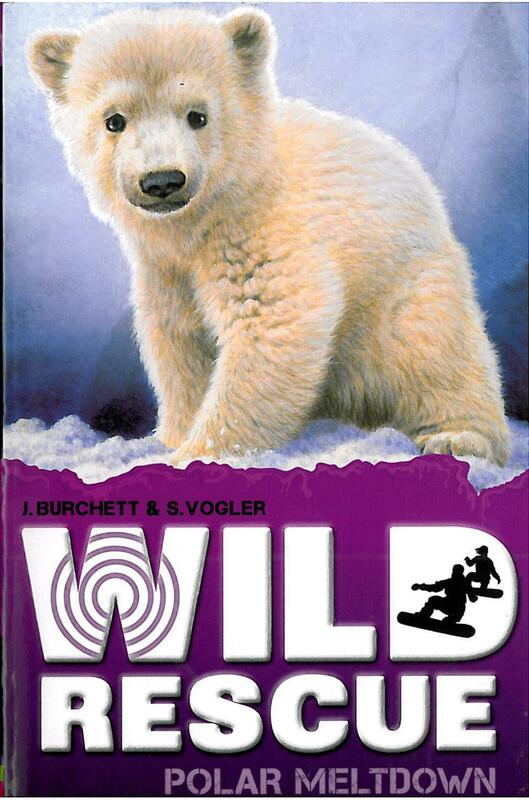 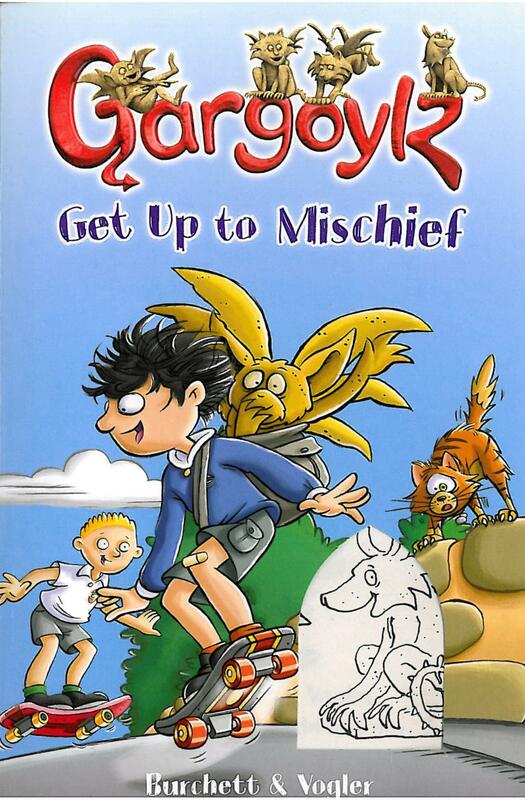 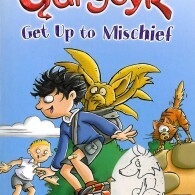 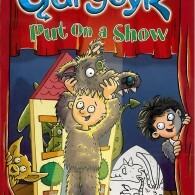 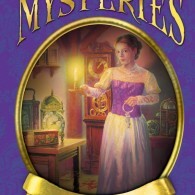 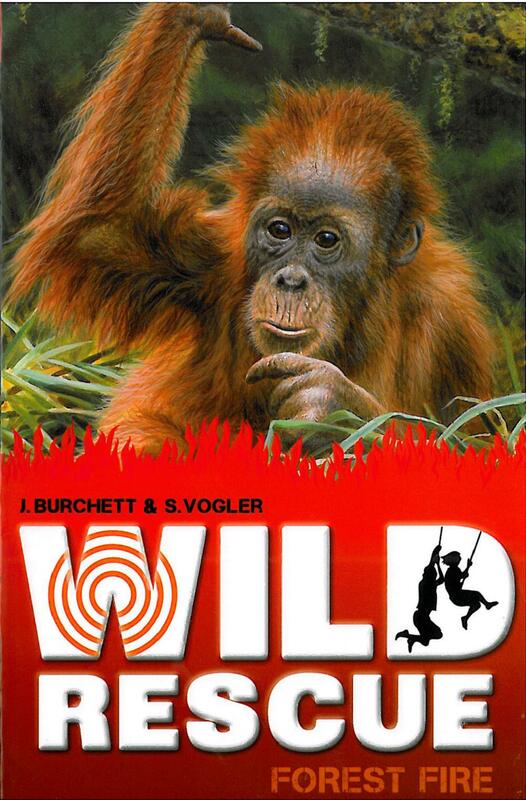 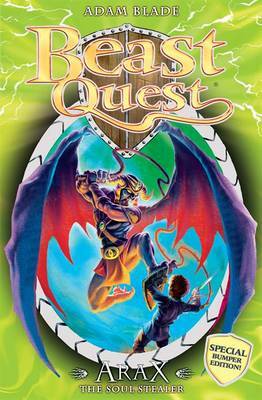 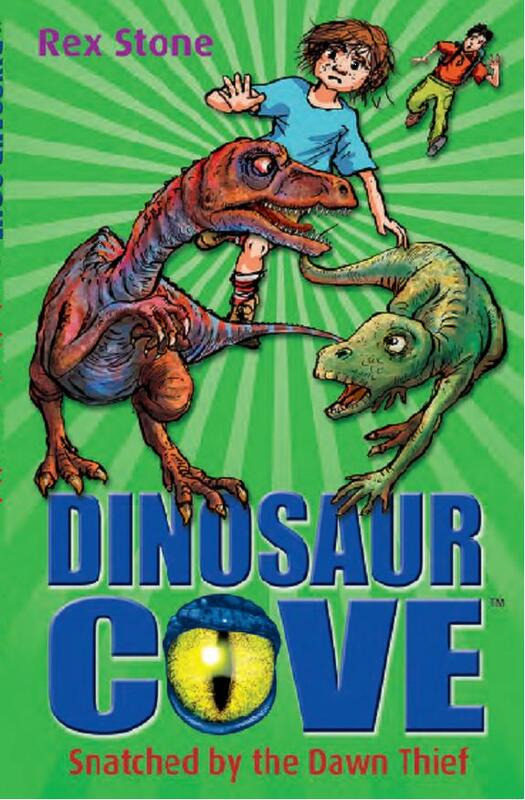 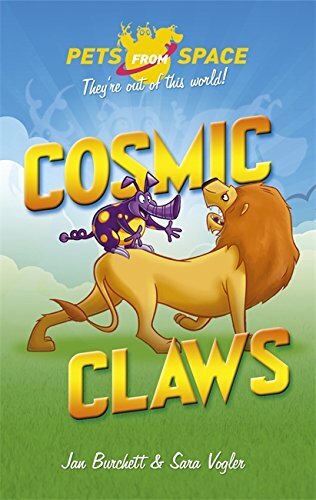 They have also contributed to several series under pseudonyms including Dinosaur Cove, Beast Quest and The Lady Grace Mysteries (all published by Working Partners). 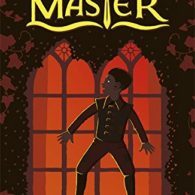 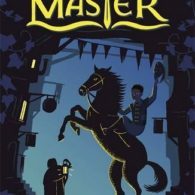 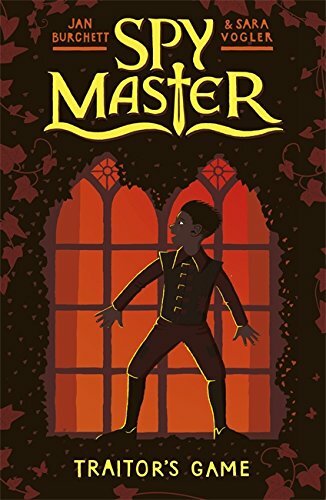 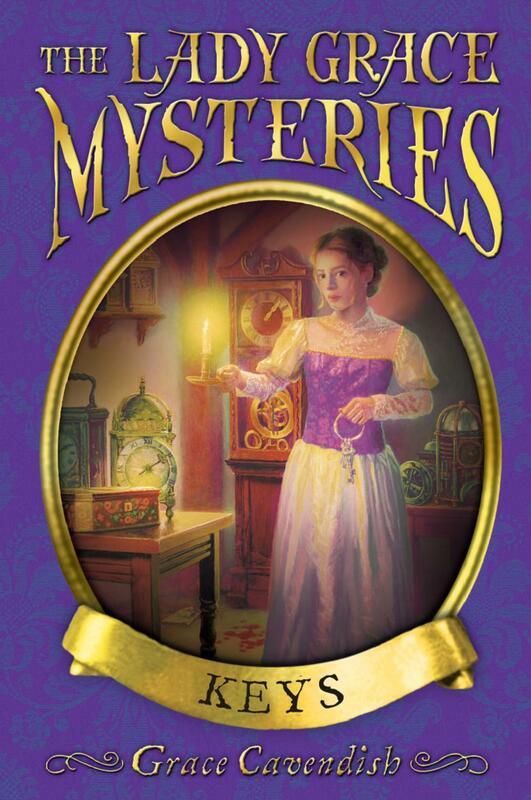 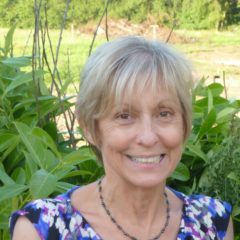 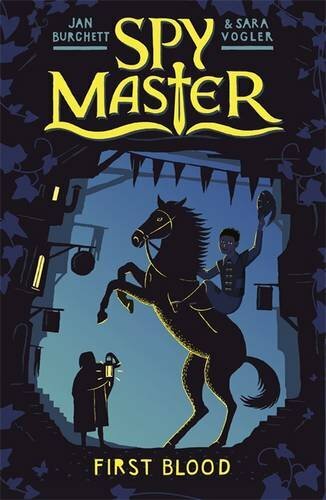 Jan and Sara continue to write frequently for OUP and are currently working on their Spy Master series for Orion, as well as contributing to Working Partners’ projects.